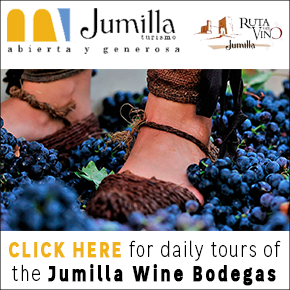 The production of olive oil is as much a part of the history, tradition and gastronomy of Jumilla as the its celebrated wines, and anyone exploring the area should make sure to visit one of the four olive oil presses included on the Jumilla Wine Route. 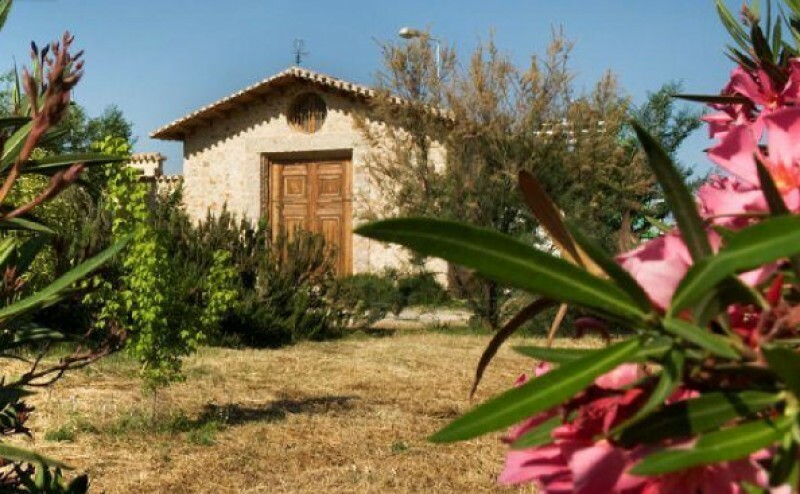 One of these is the Almazara Casa Pareja, which is located in the south-west of the large municipality of Jumilla in the area known as “Cañada del Judío”, close to the mountains of the Sierra de Santa Ana and Sierra Larga. It stands in a fertile basin where there have been both olive groves and vineyards for centuries, although the traditions of agriculture in the area are now combined with modern ecological and bio-dynamic farming techniques. 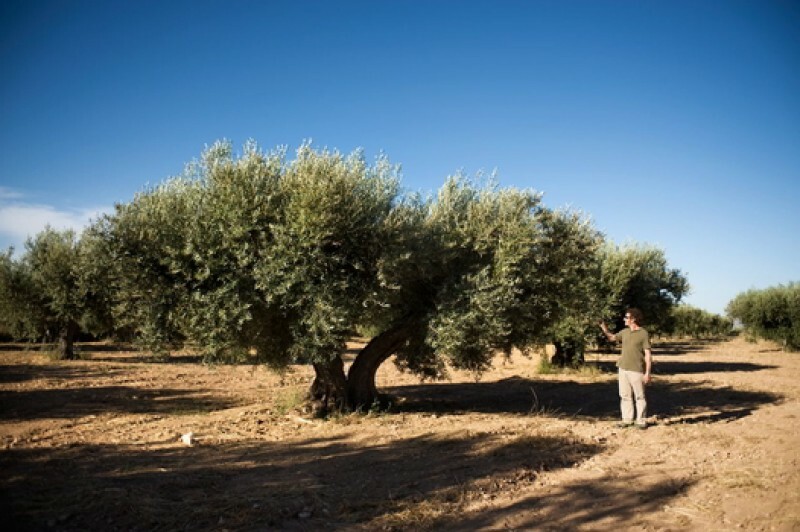 In all there are 350 hectares of land, occupied mainly by five kinds of olive tree and two varieties of grape, although other native flora is also present alongside fruit, vegetables and cereal crops. Apart from producing Orgamic Extra Virgen Olive Oil, Casa Pareja also specializes in soap (produced using lower quality oils), fuel oil and compost. Part of the bio-dynamic approach of Casa Pareja is that all of the by-products of olive picking are put to some use: the oil resulting from the cleaning of the olives is used as a source of vitamins for the livestock, and the stones are converted into bio-fuel which is sold for use in domestic heating as well as being used on the premises. In addition, a compound formed by vegetable residues and the skin of the olives is used in creating a fertile compost which is then spread on plantations throughout the farm. A small percentage of this compost is also used to obtain vermicast, or worm humus, a product which is used in the greenhouses to aid in the reproduction of olive and almond trees and mushrooms. The main product of Almazara Casa Pareja is its Organic Extra Virgen Olive oil, but within this broad category there are many different nuances, including oils with subtle aromas and flavours of thyme, tomato, garlic, pepper, orange and many others. The establishment also produces a red wine made from Monastrell grapes as part of its range, as well as numerous other offshoots of the ecological way in which the land is managed. The vineyards occupy 50 hectares close to the olive oil press. 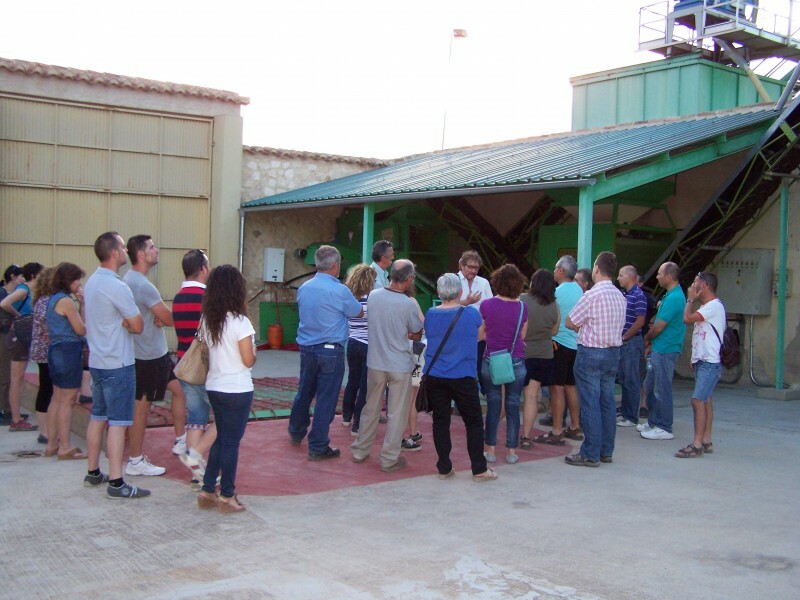 The standard tour of Casa Pareja includes an explanation of the entire production process as well as a brief introduction to the concepts of bio-dynamic and sustainable agriculture which have been used on the land for the last two decades, as well as a trip around the olive groves themselves and the various other crops in this unique ecosystem. There is then a tasting session before moving on to purchase products from the on-site shop, which is housed inside the ancient buildings on the converted farmstead (the main building dates from 1773, and there is also a Moorish water storage tank dating from the 11thor 12th century). The cost of these visits is 3€ per head for the basic tour, and 5€ if the tastings are included. 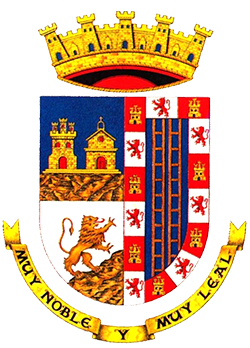 Prior registration is required, and as well as Spanish the tours are offered in English and French. If required, extended tours including the old centre of Jumilla, monuments and archaeological sites can also be organized.